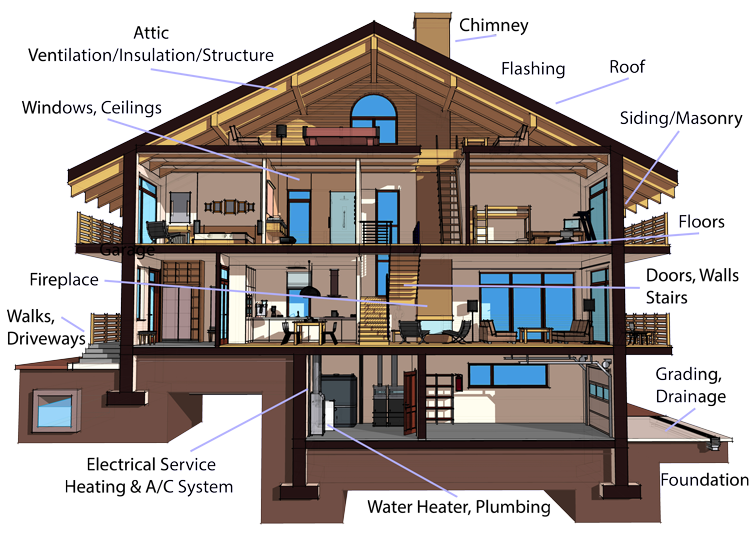 Olde Son Home Inspections offer professional home inspection services to the majority of Eastern Massachusetts. 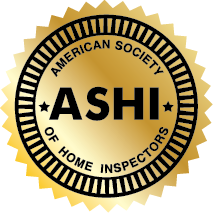 We adhere to ASHI’s excellent Standard of Practice in order to provide an investigative home inspection that will educate, protect, and empower our customers as they prepare to negotiate the purchase or sale of a home. This inspection is for homebuyers who want to know more about a home before they sign any paperwork that would finalize a real estate transaction. We’ll comprehensively evaluate the visible and readily accessible areas of the home, providing a full report of our findings within 24 hours that will give you a better idea of what to expect from the quality of a prospective investment. We use several technical instruments whenever necessary in order to achieve the most accurate home inspection possible, including a combustible gas detector, voltage tester, and moisture meter. It can be extremely helpful for sellers to get an inspection before listing their home. If the seller’s inspector finds defects or safety issues, then the seller has the chance to address them before the buyer’s inspector conducts an inspection. This can result in the home spending less time on the market and even in the seller making more money from the sale. Radon is a naturally occurring radioactive gas that initially forms underground before rising up through the surface. It’s possible for radon to then enter homes through the foundation or other parts of the underlying structure, posing a significant health risk to residents. For example, radon is the leading cause of lung cancer, right after the use of tobacco products. Because radon is odorless and invisible, we use specialized instruments to detect the gas. Every prospective homebuyer should schedule this service to ensure that the home is safe before committing to an investment. This service will ensure that a home’s water supply is safe for use and consumption. We’ll take water samples from the well and the tap to send off to a local laboratory that will test the water for lead, harmful bacteria, and other contaminants. Before the builder conducts the final walkthrough of your new home, you should bring in a third-party home inspector to look over the property. We’ll check out the visible and readily accessible structure, as well as any installed mechanical systems, to ensure that everything is in good condition. If safety issues or defective areas are found, you’ll be able to consult with the builder to remedy the situation before you move in. Olde Son Home Inspections makes it our top priority to fill in any gaps in a prospective homebuyer’s knowledge—and that includes answering any questions that you have about a home at any time before, during, or after the home inspection. We accept phone calls 7 days a week, from 7am to 8pm. Contact us today to ask a question or to request an appointment.